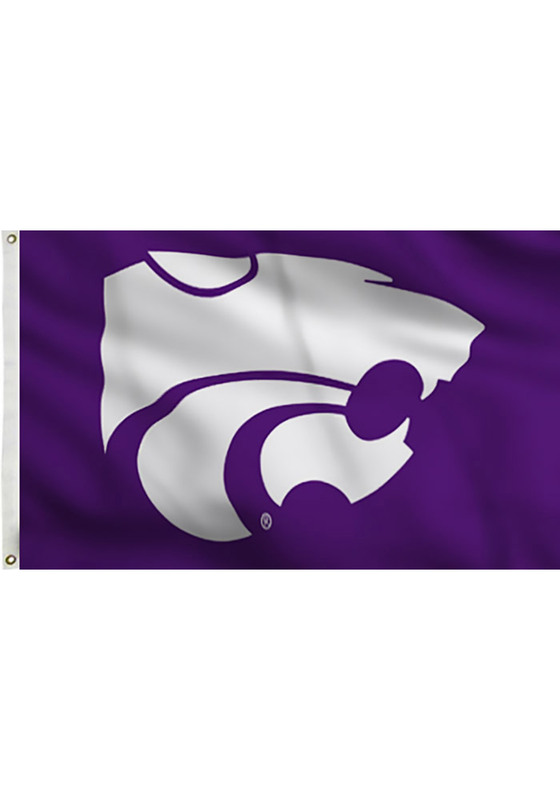 Fly your K-State Wildcats pride with this K-State Wildcats Silk Screen Grommet Flag. This Silk Screen Grommet Flag features a white Powercat with a purple background. Flag pole not included. Fear The Cats!